Let’s face it, the surge of digital media and online presence is becoming increasingly overwhelming, and it’s already made an impact on a number of different industries. With online giants such as Amazon, Facebook, Netflix, etc. leading the way, the path to e-commerce is becoming much more prominent, and much more clustered. There are many factors that go into a successful online business; i.e. 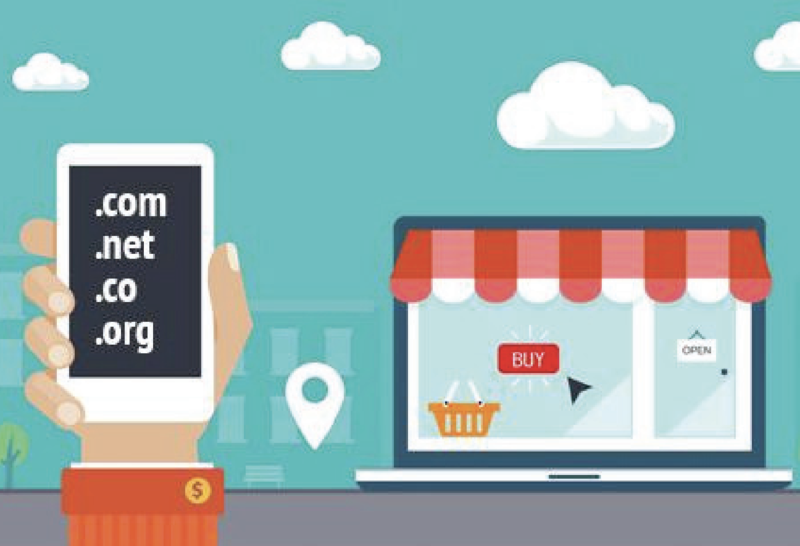 timing, industry, advertisements, and while it is unlikely you’ll hit the same jackpot as some of these mega-giants, there are a few steps you can take to ensure you get your e-commerce started off on the right foot. The most important thing to know about the online world is this: the internet is huge. It’s literally the world wide web. This is important to keep in mind when going to sell a specific product, because all though the opportunity of customers is vast, the reality is your actual pool of customers is not. Define a target market based around your product, who you think will buy it, and their interests. Trying to appeal to a global market will spread you thin and leave you with lots of product and no direction or return. Be sure you’re passionate about your product. Do your research, analyze market opportunities, be sure your product is both viable and profitable. E-commerce is an investment, so make sure you have a way to make that money back. 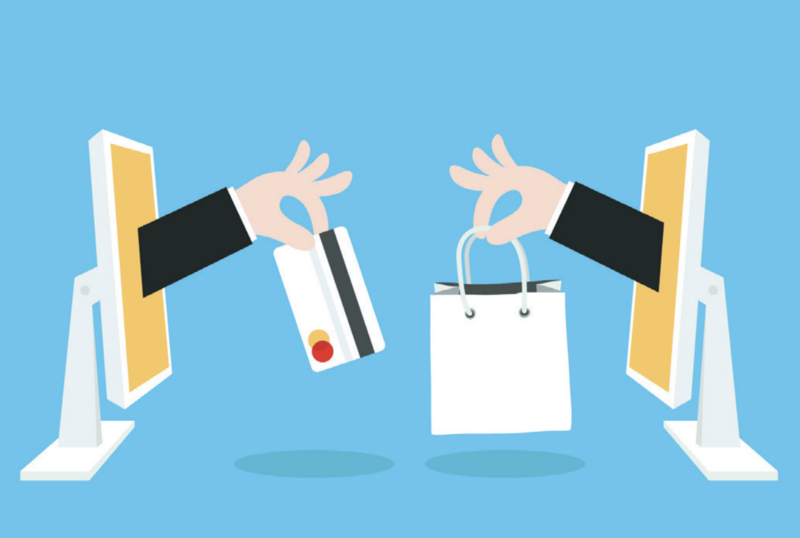 The design of your e-commerce site may be the biggest business expense you have. You want to ensure that it’s not only visually appealing, but also functional. There are out-of-the-box e-commerce solutions like Shopify to begin with, but you may require something more custom-made if your needs are more than basic. While many e-commerce sites are reliable, it is extremely important to do your research and find which domain best suits your product services. Domain names and personal websites are essential for those looking to build a business through e-commerce; however, if you’re only looking to sell personal projects on a small scale (i.e., art, crafts, book, etc.) there are plenty of pre-existing marketplaces to sell through. Some of the most popular selling sites are EBay, Amazon, and Etsy, where virtually any user can register as a seller and have people bid or buy their products. E-commerce is an investment, so make sure you have a way to make that money back. You have a product, you have a way to sell it, now for the most important thing: people to sell to. As mentioned above, it is important to find a niche and develop a target market to sell to. In the world of e-commerce today, nearly everyone is a small fish in a big pond. It takes much more than a fancy product and flashy website to get people to notice you. The plus side to it is since you’re selling solely online, you can invest all your marketing efforts in digital marketing. Search Engine Optimization (SEO) and social media are your two biggest allies in this battle. In order to enhance your search engine ranking, you must optimize your domain name and web hosting service. Your customers should be able to find you quick and easy. The lower you appear on search engine results, the less likely you’re business will be found. According to a recent Chitika survey on SEO, the first result on a Google search page lands 33% of the traffic, while second place lands only 18%. 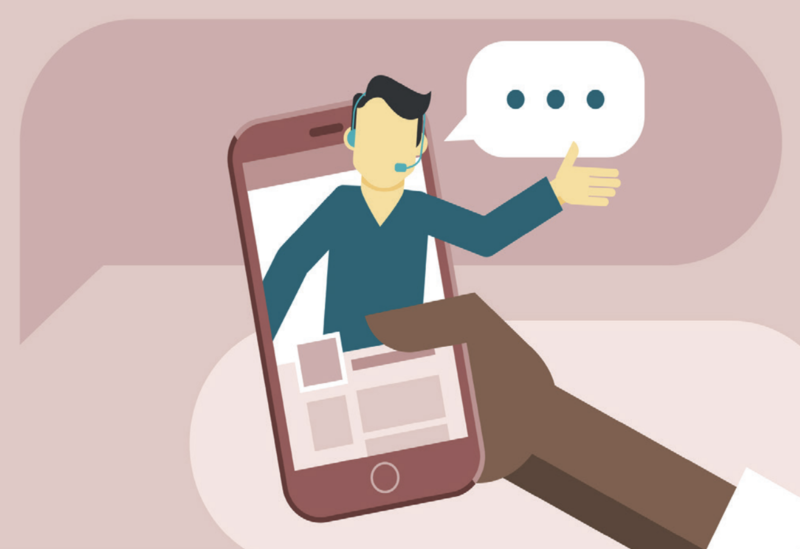 Social media plays an important role in both driving sales and SEO. Facebook alone hosts over 1 billion active users, and other platforms such as Twitter and Instagram are beginning to see similar numbers. If you’re selling any type of product or service online, get on social media, market your business, build a following, engage with your customers, and drive sales. Explore your options, push boundaries, and be passionate about your business. In conclusion, many factors go into implementing a successful e-commerce. It is important to do your research on every level. Find your niche, build a target market, secure proper web hosting, analyze competition, and get yourself out there. There are many steps along the way, and if you’re just starting off, don’t be discouraged if the amount of effort you’re putting in is yielding minimal results. You’re a small fish in a big pond. Explore your options, push boundaries, and be passionate about your business. 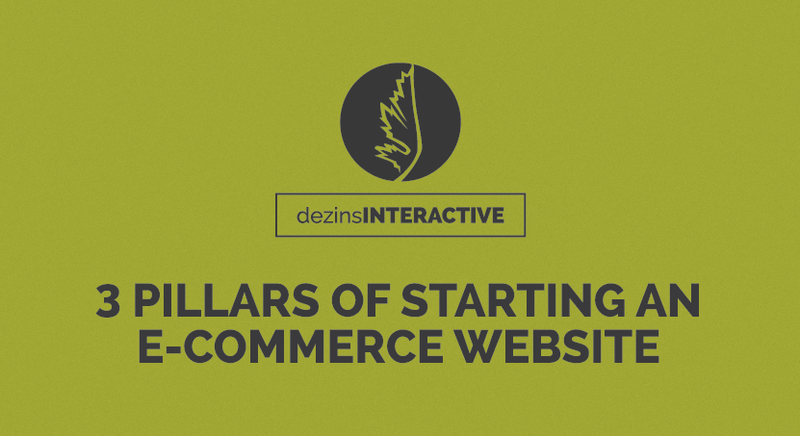 At dezinsINTERACTIVE, we’re passionate about helping you build a successful e-commerce. From web hosting to branding, we provide the tools to help get your business off the ground. Needing to create an online presence? Take advantage of our fabulous SEO and social media marketing services to push your image and get your name out on the web. Call us today at (225) 615-8358 or visit us at https://dezinsinteractive.com.